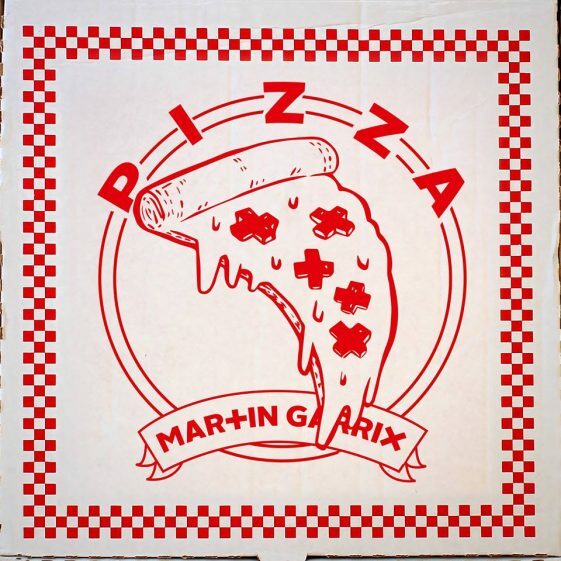 (New York – August 25, 2017) Having declared his love for pizza time and time again, it is only fitting for there to be a track dedicated to Martin Garrix‘s one true love. “Pizza” is available now on all digital service providers. “Pizza” is the follow up to Garrix’s sensational collaborations, “Scared To Be Lonely” with Dua Lipa and “There For You” with Troye Sivan. With a busy summer filled with festivals coming to an end, Martin Garrix will wrap up his Ibiza residencies this September and begin preparations for this year’s Amsterdam Dance Event where he will be hosting another two shows at Amsterdam RAI, including an all-ages show. Martin Garrix X Troye Sivan Release “There For You” — Available Everywhere Now!